What does this Mask Claim to do? 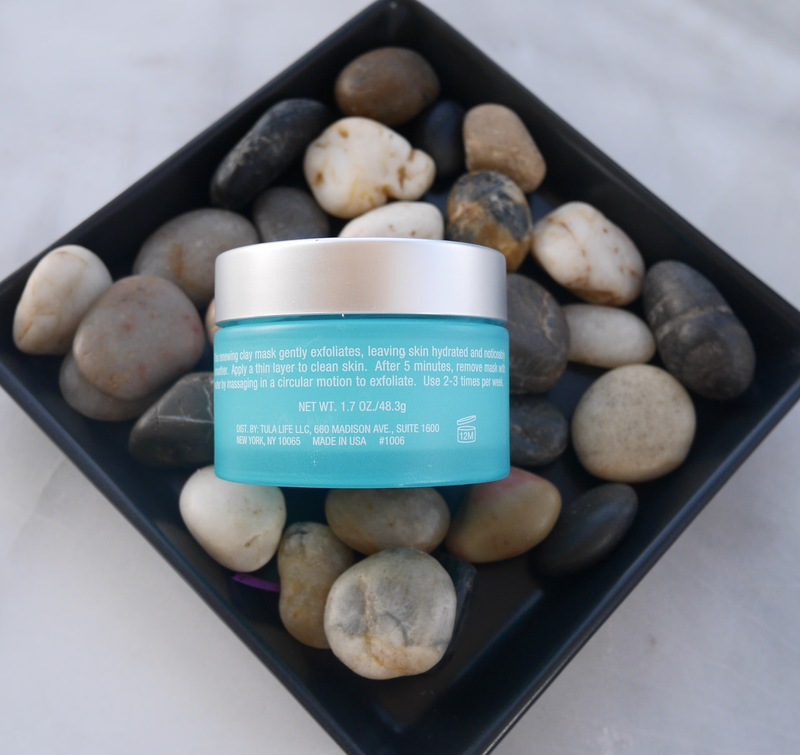 Long Answer: Find the happiness you seek by cleansing cheek to cheek with this gorgeously soothing fresh mask. 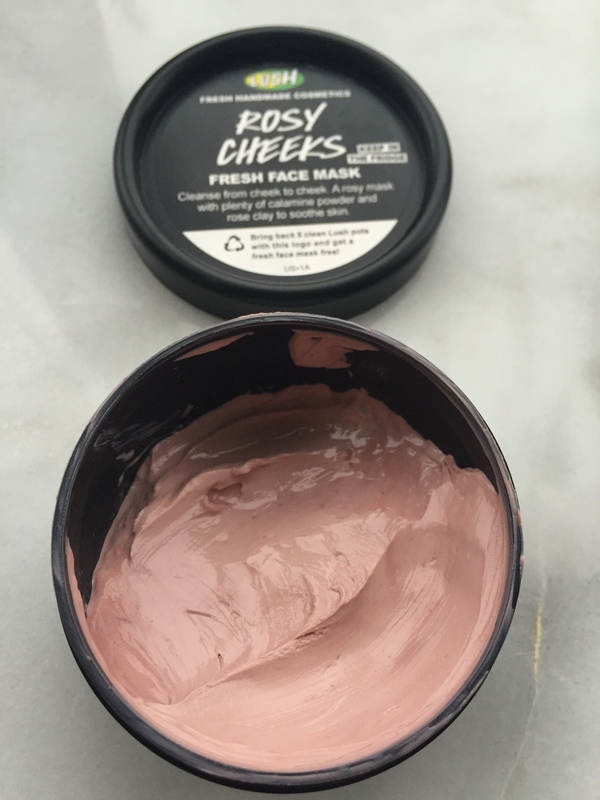 A simple blend of kaolin, calamine and Turkish rose oil to delicately calm the skin and restore balance. Whether you’re feeling hot and bothered or just fancy showering your complexion with roses, cleansing calamine and kaolin will gently remove dirt while exquisite rose oil nourishes and tones your face. Calm, matte skin, here you come! Now the most Important part, Ingredient Listing aka What’s in it? On Application, its cooling (obviously because it needs to be stored in a fridge) and you’d get an instant hit of rose smell to your senses. In terms of Smell, strong rose scent. To my nose it almost smells like synthetic rose. The smell lingers on skin even after washing. Some days the smell was tad too strong and was nauseating. 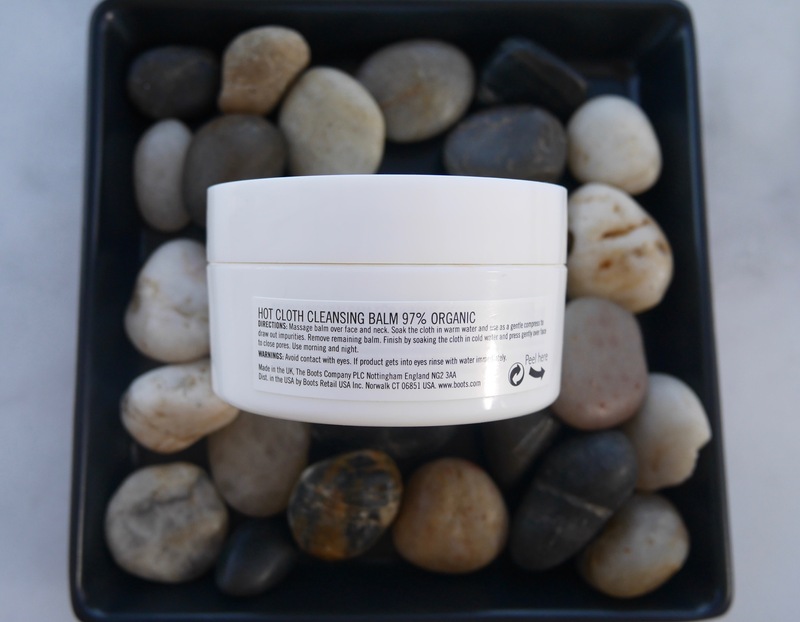 Texture like any other clay mask although thicker consistency, but spreads smoothly and evenly quite effortlessly. Couple of splashes of lukewarm water and gently massage away. Result, my skin appears calm, but drier. The calamine powder seems to leave a residue on skin and needs to wiped off with warm wash cloth. In terms of value for Money, I think it is reasonably priced at $12.95 for 2.1oz (in store). Would I repurchase this mask? No, I think Lush has better masks to offer which are not as strongly scented, don’t leave a residue and leave skin hydrated and supple. 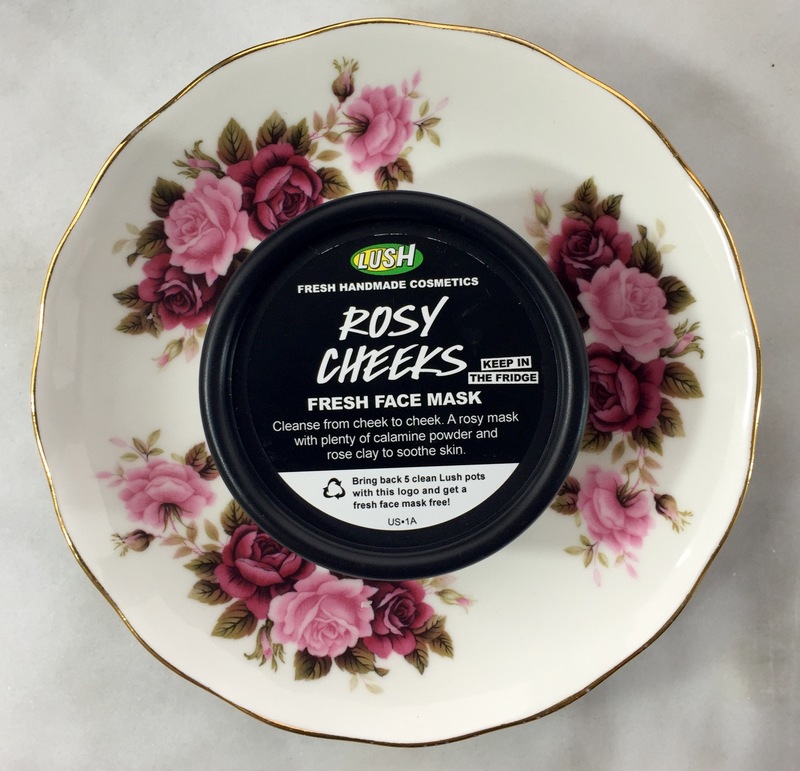 Have you tried this mask, what are your thoughts? I’ve been experimenting with DIY mask recipes. We pay a fortune to some known brands for their natural and organic masks. Million dollar question is, why can’t we make our own concoctions at home? We can have fun with it and save some $$$ to invest in serums we cannot make at home. Here is my approach to DIY masks and scrubs at home, all ingredients are listed below (not a complete list, its subject to your own creativity). I don’t intend on publishing “set” recipes. In my opinion and experience, its more important to understand what your skin needs and how will your chosen ingredient address those specific concerns. Based on that you can formulate your own recipe (loosen up and have fun in this whole process). The Rule is, there are NO Rules. You can throw in as many ingredients as you like, you can work with whatever you have at home and make it your own. Oat Meal Powder – fabulous for dry, sensitive and dehydrated skins. Brewers Yeast Powder – chosen to detoxify clogged pores (kills trapped bacteria in skin). Its loaded with B-vitamins, protein, folate, potassium, copper, iron, magnesium, zinc, manganese, chromium, and selenium. Grapes – this is well documented in Caudalie’s owner Mathilde Thomas book, high in polyphenols wonderful for anti aging, skin softening, skin brightening, hydration. 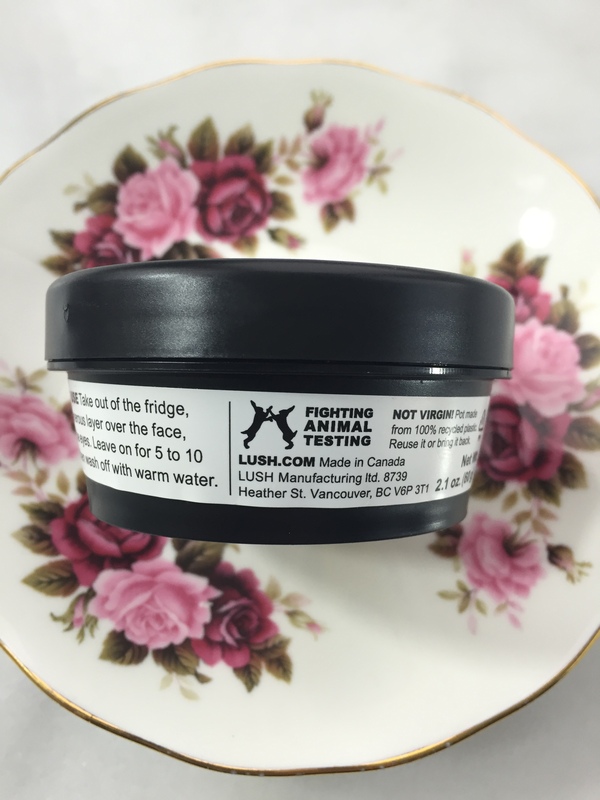 Mint Leaves – cools, refreshes skin and stimulates tired dreary skin. Holy Basil – highly acclaimed for its healing properties, works magic on eczema, acne, and skin irritations, soothe inflammation, and adds glow to the skin. Raw Honey – powerful antimicrobial, regulated skin ph, high in antioxidants, humectant, and rich in nutrients. One word FABULOUS. SPICES: you need the tiniest pinch to do the job. Saffron – excellent to add glow to the skin. Helps with pigmentation, dark circles, acne, and brighten dull lack lustre skin. Sodium Bicarbonate – mild antiseptic, anti bacterial, helps excessive oil absorption, skin brightener. Turmeric – powered by antioxidant curcumin it has anti bacterial, anti inflammatory, antioxidant, and redness reducing properties. 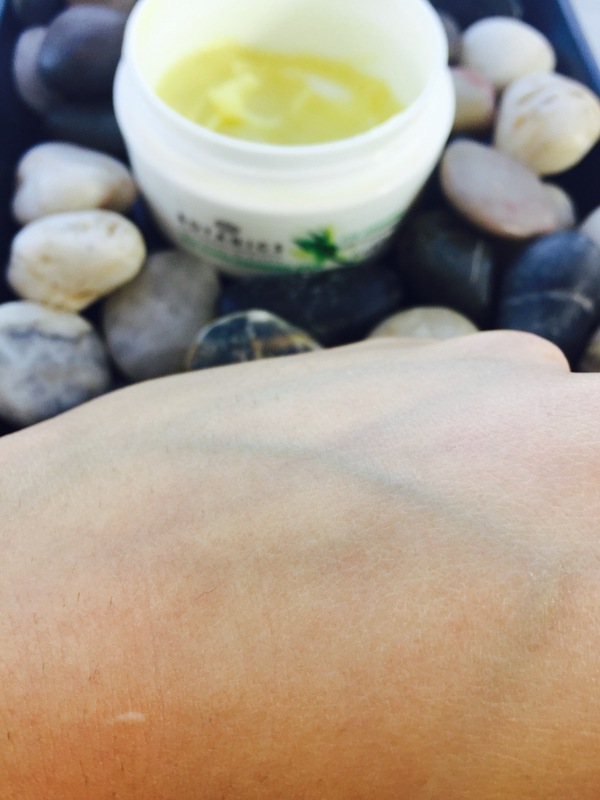 Used to soothe acne, dark spots, hyperpigmentation, eczema, hives. ESSENTIAL OILS: Drop or two of Essential Oils you may like. OR Add a few drops of your regular facial oil. Give it a whirl and see how you go. Its an endless trial and error process but you have to ensure you have fun with the whole process. If you can cook a decent meal for your tummy, surely you can cook a decent meal/mask for your precious face. 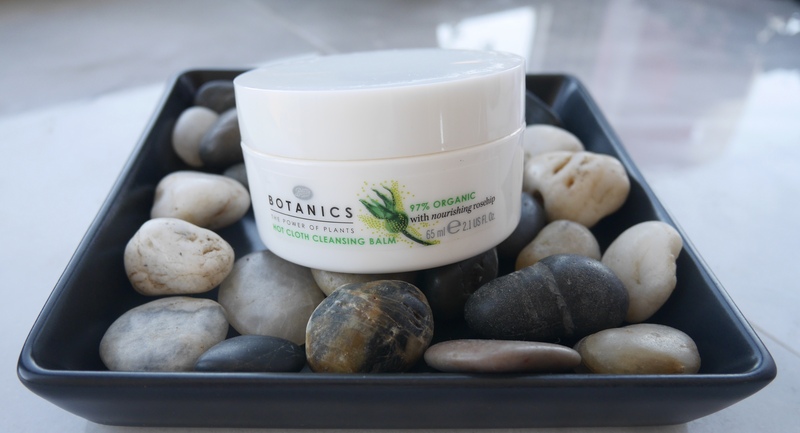 Claims: This deep-cleansing balm contains a luxurious blend of Shea Butter, Rosehip and Jojoba Oil to leave skin smooth, soft and clean. The gentle polishing action of the muslin cloth helps remove dirt, revealing a beautiful radiant complexion. Active plant extract, Rosehip, is a rich source of Omega oils, which help improve suppleness and keep skin soft and healthy looking. Developed with Kew Royal Botanical Gardens. I seem to have a Love – Hate relationship with this balm. Love – For its subtle scent, its balminess, richness of oils that just melt all makeup. Hate – For it equation with water. Enough emotions, lets dive in ingredient listing, the core of it all. Nothing jumps at me negatively. Packaging: One Word. Basic. Plastic white opaque tub. Thats as descriptive as it gets. Scent: It has a very subtle, soothing, lemony scent. Nothing offensive or excessively strong either. Texture: Soft balm (no digging business) and working at it very hard, to convert it to an oil. 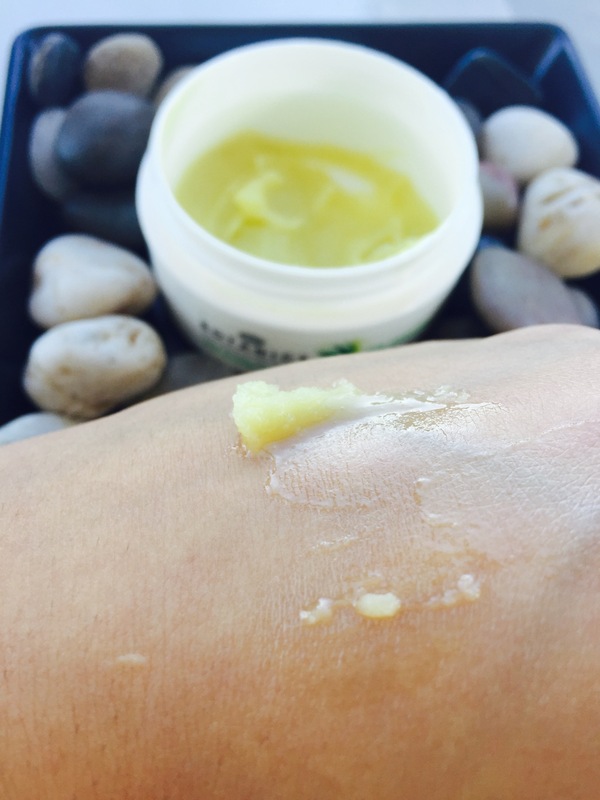 Operation Mode: Upon contact with skin, this balm converts to oil and melts away all makeup. Also great for a quick facial massage (although it has more slip than grip). Removal Procedure: In general, cleansing balms emulsify with water making it milky goodness. This fella doesn’t emulsify, in fact it feels like car wax. You absolutely must take it off with a warm face cloth, if you don’t already use a face cloth. I tend to do this procedure at the basin, which makes it all sticky, schmicky and oily. Now thats the tragedy of the basin. Results: My skin on the other hand, is completely makeup free and appears to be thoroughly nourished with richness of oils. 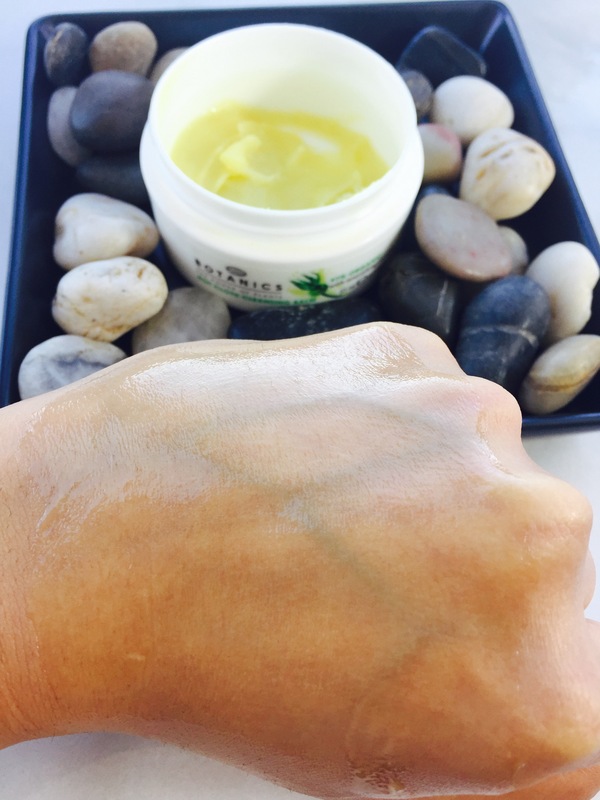 All in all, great basic simple makeup cleansing balm at an inexpensive price point $8.49. Personally I wouldn’t use this as a second cleanse or morning cleanse. Although fabulous for makeup removal. One heads up for acenic or easily congested skins, due to the richness of oils which are not emulsified easily and if not wiped with face cloth properly it may congest your skin. 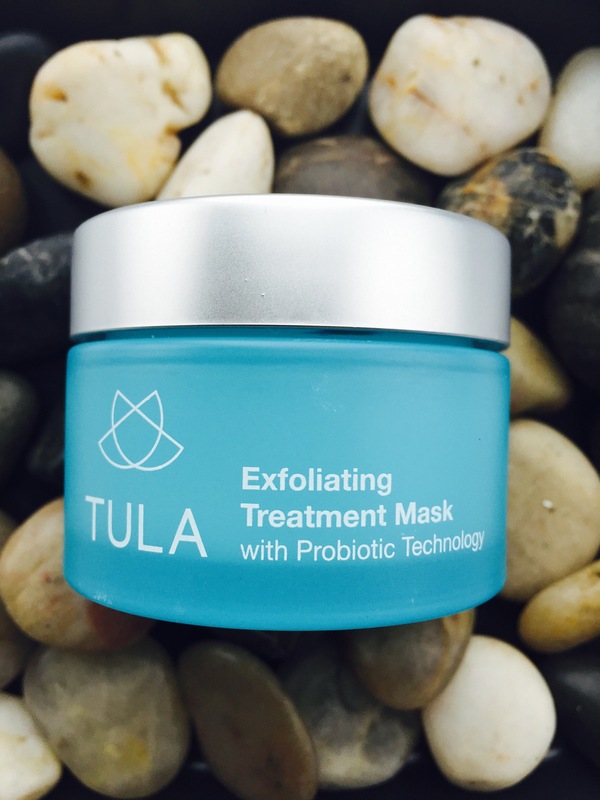 TULA Skincare is co founded by Dr Roshini Raj a board certified Gastroenterologist and Internist. Recognizing the need for women to achieve balance in life, Dr. Raj recently co-founded TULA, a healthy-living brand launched in July 2014 with a new skin care line that uses a patented probiotic technology, the first of a series of healthy-living products. This dual phase treatment provides both a chemical and physical exfoliation. Lactic acid works to gently peel away dirt and debris while Bentonite Clay and microencapsulated beads containing soybean oil, volcanic sand and Vitamin E work to gently slough off old, dead skin cells to reveal a polished, hydrated, glowing complexion. On Application, it tingles ever so slightly. If you know me and my addiction to acids, you know how tingles make me feel. Focusing again….In terms of Smell, it is very subtle and brace yourselves for the best scent description you’ve ever come across. It’s a subtle scent of baby powder mixed with a very light detergent. Colour is baby powder blue (attributed to Ultramarines (CI 77007)). Okayyyy then, moving on! 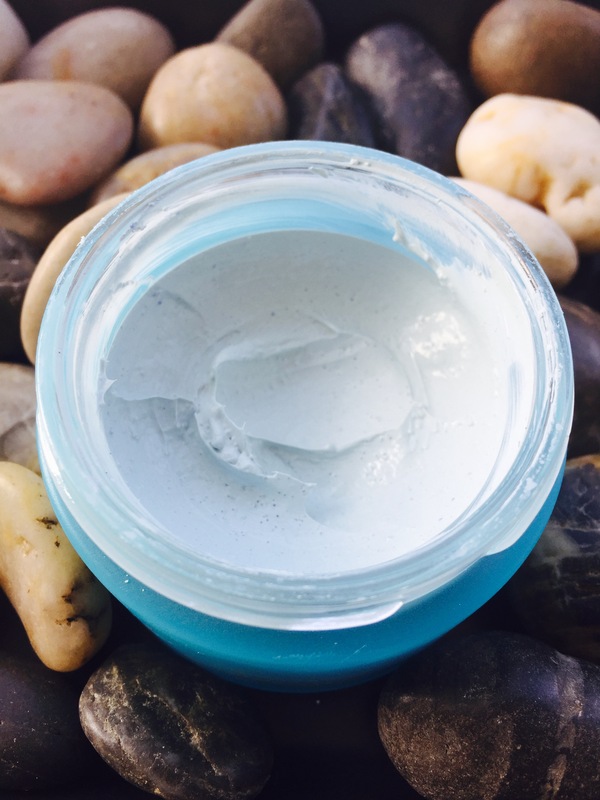 Texture like any other clay mask (2 types of clay Bentonite and Kaolin) although with beads. 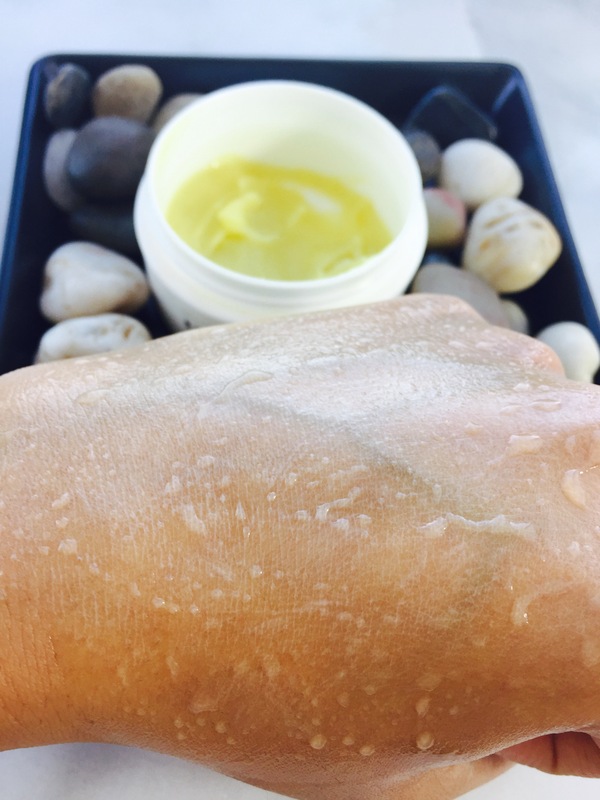 Apparently, there are two types of microencapsulated beads in the mask, one is wax bead with soybean oil and other is a plant based bead. The plant based bead is microencapsulated with Volcanic Ash and Vitamin E that is designed to break upon contact with skin. However in my experience, I haven’t noticed the beads bursting like Dr. Perricone ChloroPlasma mask, they seem to retain their shape. Also when I wash off the mask, the beads go down the drain. Based on the formulation of beads (wax and plant based beads) I’m assuming they’re degradable and don’t create havoc on the environmental aspect (as the plastic beads do). Although if anyone has something different to say, I’d love to hear from you. 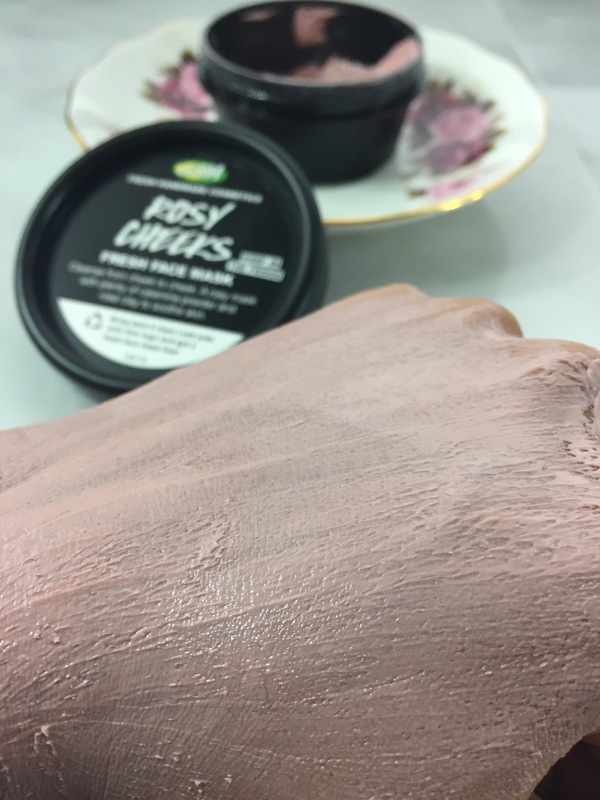 When the mask dries, you wouldn’t need a chisel to get rid of it like many other clay masks (we’ve all tried least one these chiselling activity mask, you know what I’m talking about). Couple of splashes of lukewarm water and gently massage away. Result, my skin is noticeably brighter, radiant and soft like a baby’s bottom (promise last comparison to anything baby related). It doesn’t leave the skin feeling stretched and parched. I guess anyone who craves a “kick and slap” to skin tone and texture, address dull and flaky skin, this is worth a try. Individuals with very very sensitive skin, patch test first because Acids in combination with scrubby bits (I mean Beads) might irritate your skin. 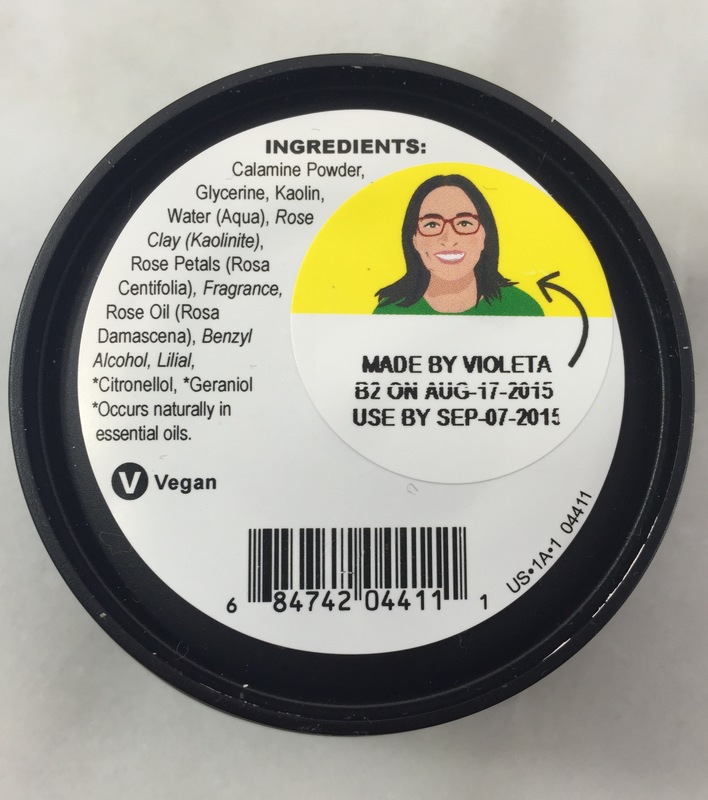 Have you tried any other masks with a similar ingredient listing? Your thoughts?